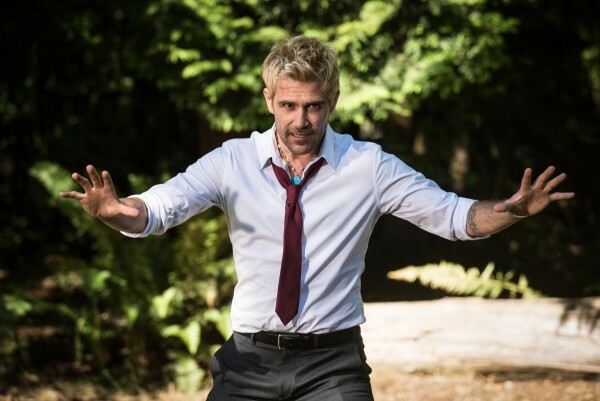 As both a fan and a writer, I’ve certainly come to notice how people perk up whenever John Constantine is mentioned these days. 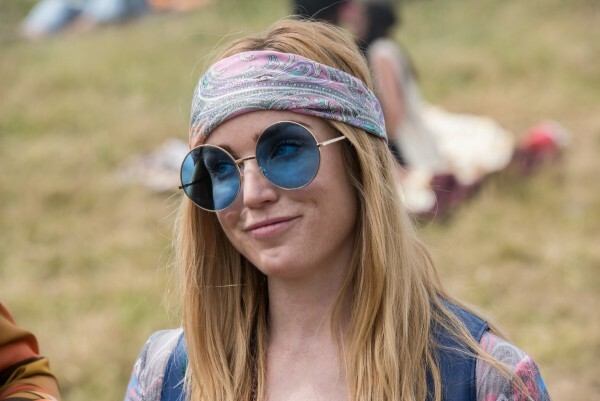 In the past, I’d stated how the cancellation of his eponymous NBC series came with the most silver of linings, as the exorcist has enjoyed various appearances on TV and in animation in the time since the Peacock brought down the ax. 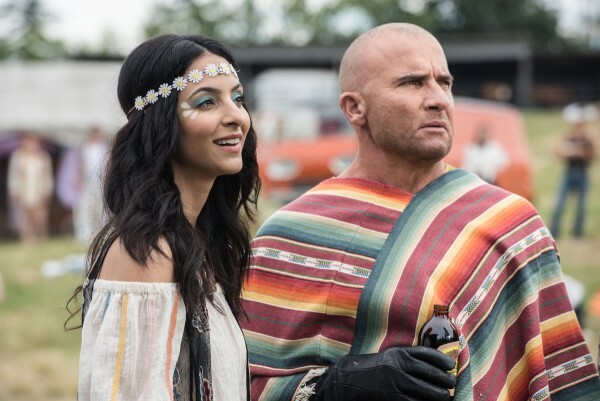 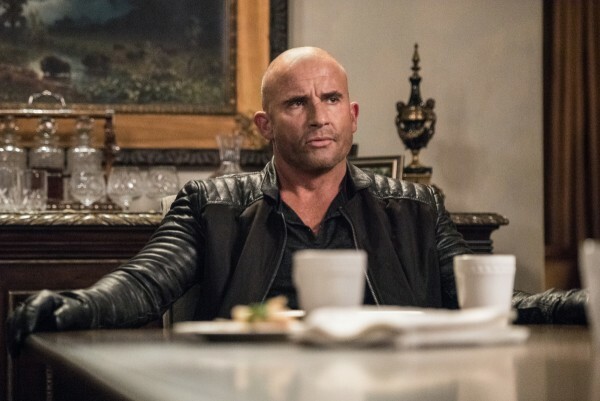 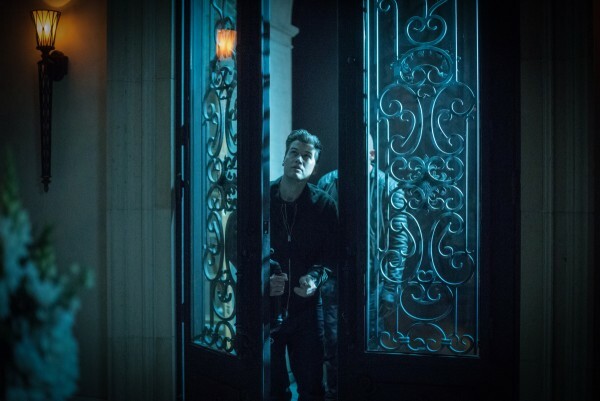 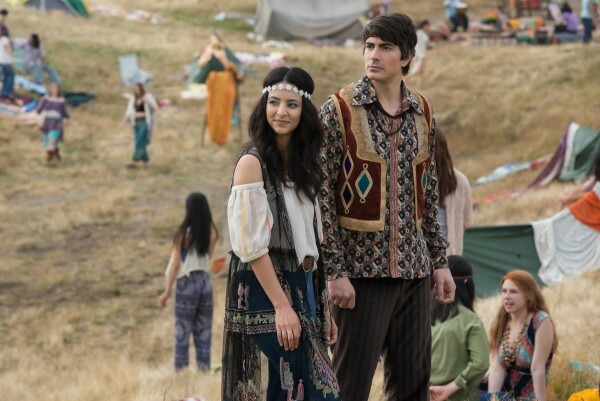 And with Matt Ryan’s wildly popular take on the demonologist enjoying a more extended stay in the Arrowverse as a series regular on Legends of Tomorrow this season, it’s probably safe to assume that more curious viewers will be tuning in to see how that turns out. 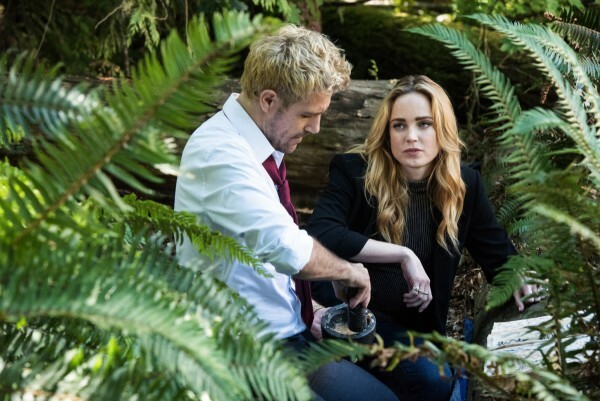 In truth, it makes sense to build to his inclusion organically because Constantine being on a team of time traveling superheroes sounds atypical, though they sure are going to need his expertise in the dark arts with what’s on the way. 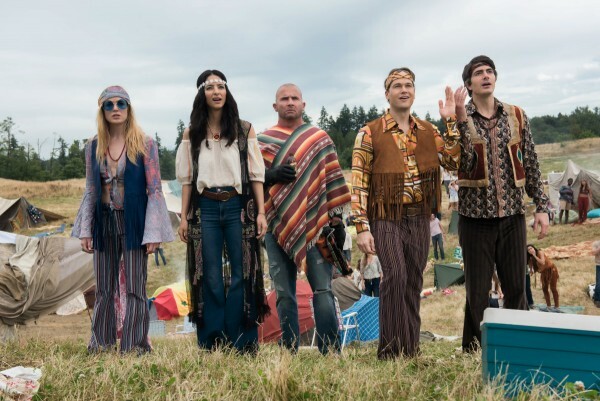 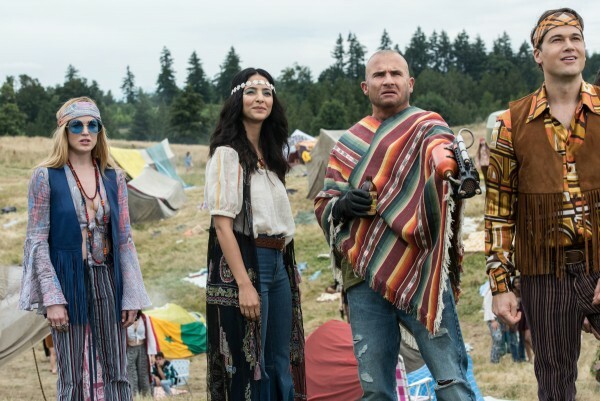 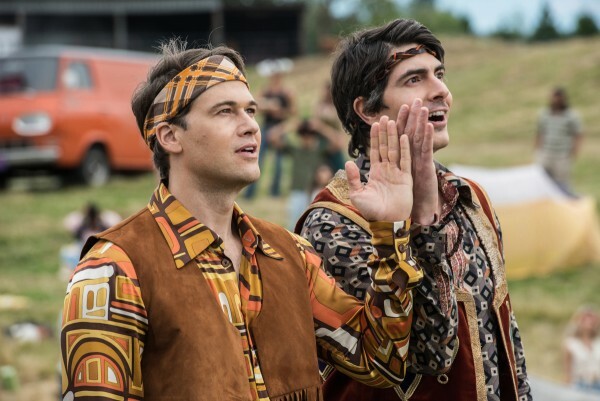 Find out what’s next for John and the rest of the gang when Legends of Tomorrow returns for its fourth season on Monday, October 22 on The CW.